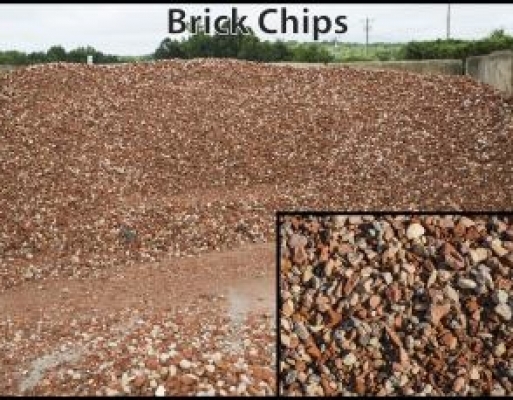 Whether you are building a new driveway or just need to freshen up your existing driveway the experts at McCollum Trucking and Grading can help with any and all of your driveway needs. 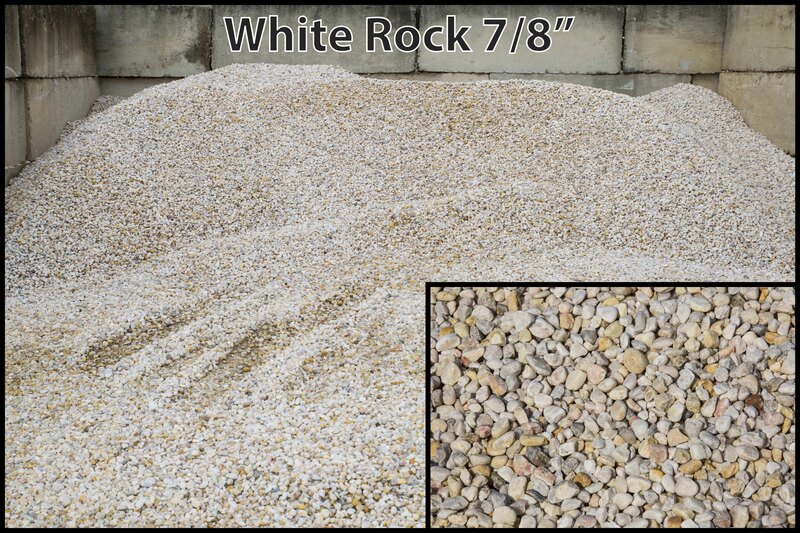 Our grading department has experts in constructing new gravel driveways. 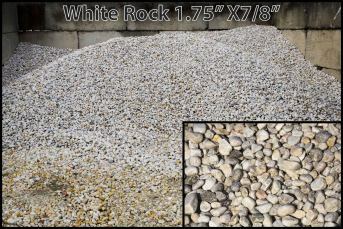 They can be a beautiful, low cost addition to your home or business. 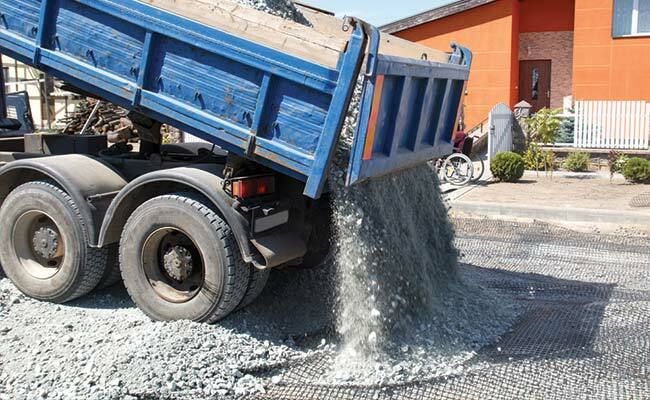 They are more ecological friendly and cost much less than their counterparts, asphalt or concrete. 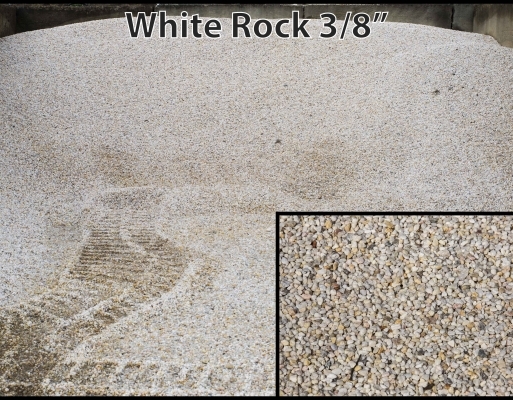 Asphalt or concrete driveways have a tendency to hold water, as it pools on the surface allowing them to crack or break if the bed isn’t properly constructed. 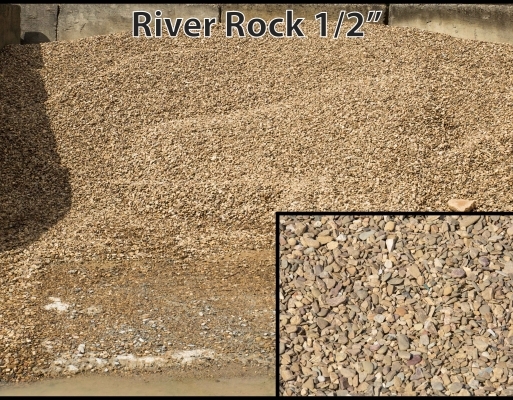 By contrast, gravel driveways have surfaces designed to shed water. 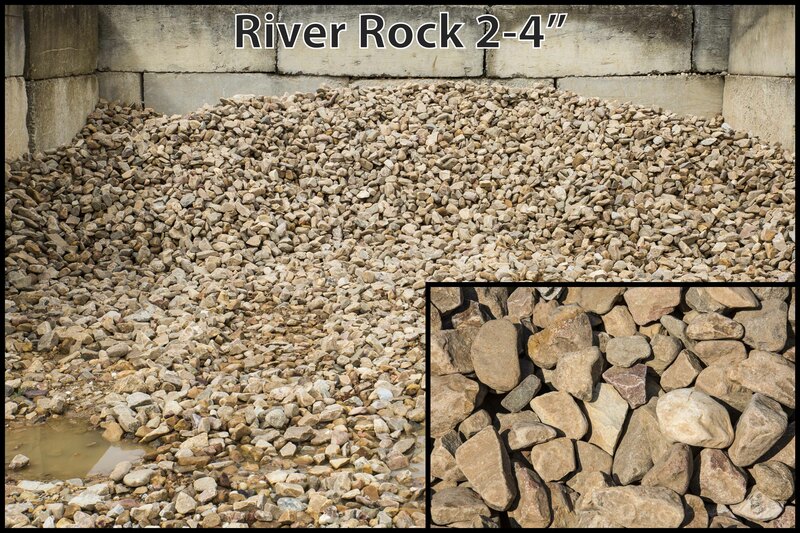 They are an excellent low cost option and easily maintained. Here at McCollum Trucking and Grading, Inc we have drivers specially trained to spread driveways, and they do a great job. 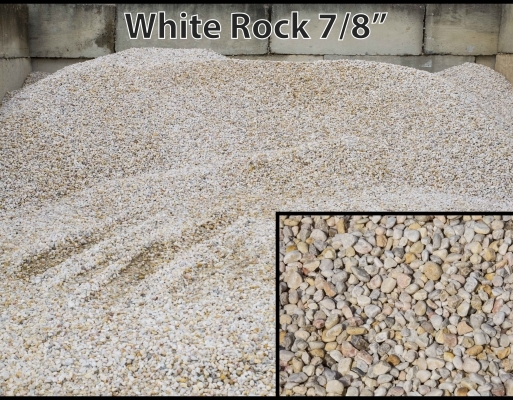 Spreading is done as a courtesy when the gravel is delivered to your home or business. 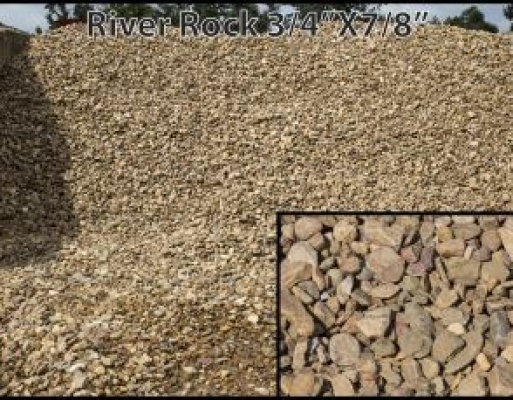 Our customer service staff are happy to help you figure how much gravel you will need for your project We provide many different types for all different types of landscaping projects. 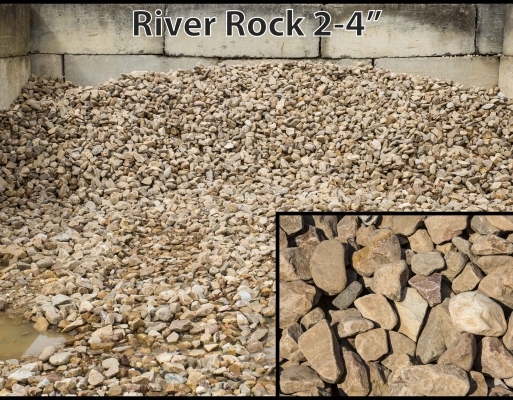 Whether you are looking to use gravel for construction use or to freshen up your driveway, the experts at McCollum can help you with any and all of your project’s needs. 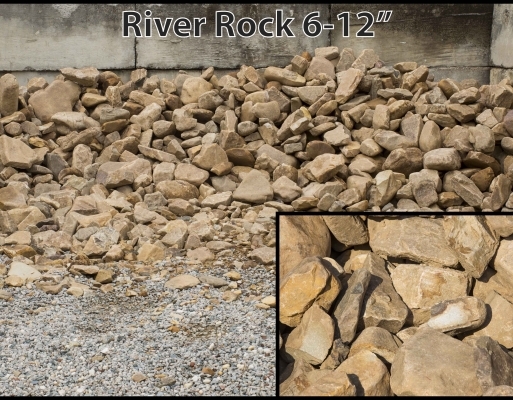 We serve Monroe, Matthews, Stallings, Weddington, Waxhaw, Marvin, Wingate, Marshville, Wadesboro, Locust, Stanfield, Concord, Charlotte, Rock Hill, Lancaster, Pageland, and all surrounding counties in both North and South Carolina. 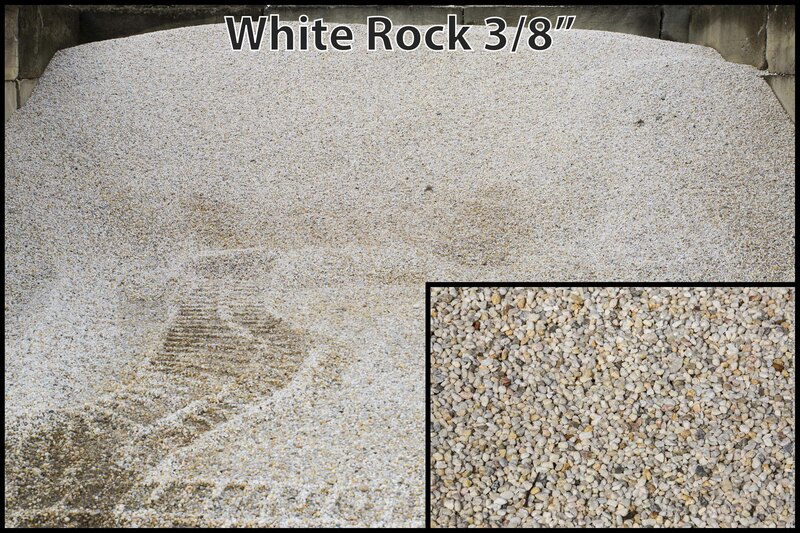 Please feel free to give us a call or stop in anytime for a free estimate! 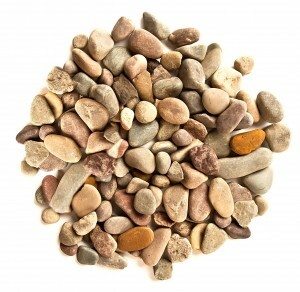 Decorative stones can help brighten any landscape. 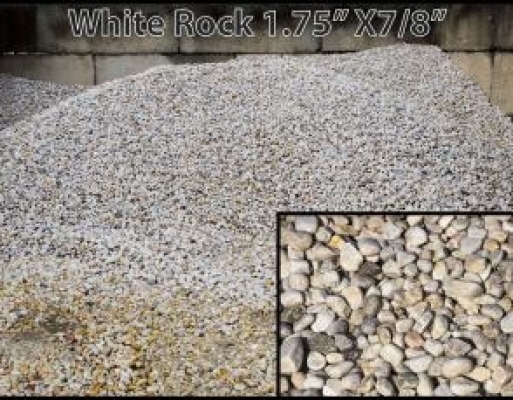 White rock is great to use around pools or for pathways located around the house, while brick chips are great for fire-pits and decorative landscape beds. At McCollum Trucking we offer variety of sizes to fit your needs. 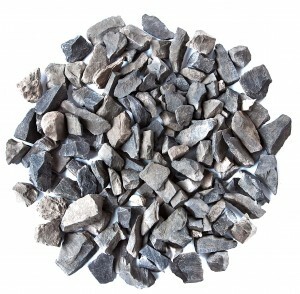 There are many different types and uses for construction stone. 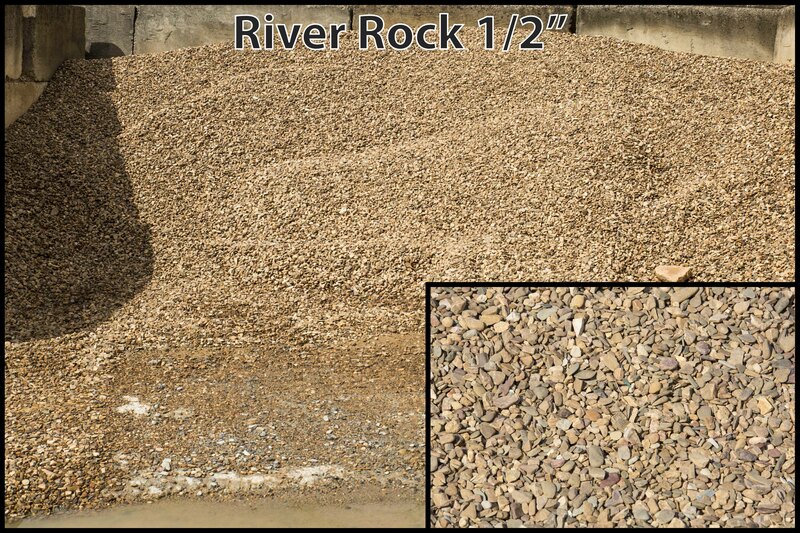 From riprap to prevent erosion from water to surge stone to help build driveways or for back-filling of garages. 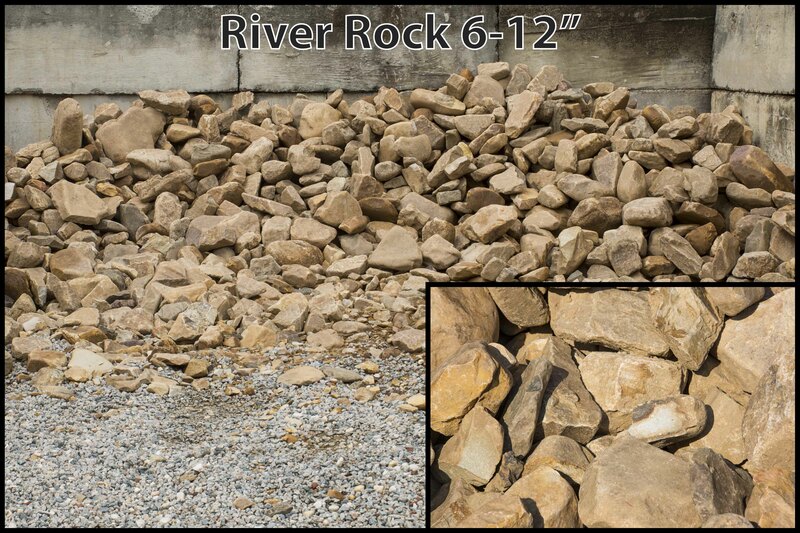 We offer a variety of sizes of construction stones that you can choose from. 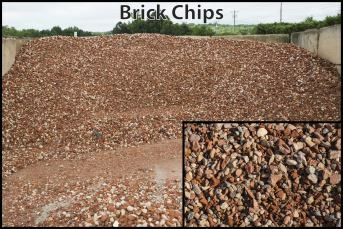 We will deliver the amount you need directly to you. 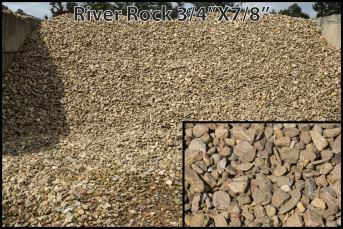 Check Out Our Landscaping Materials!